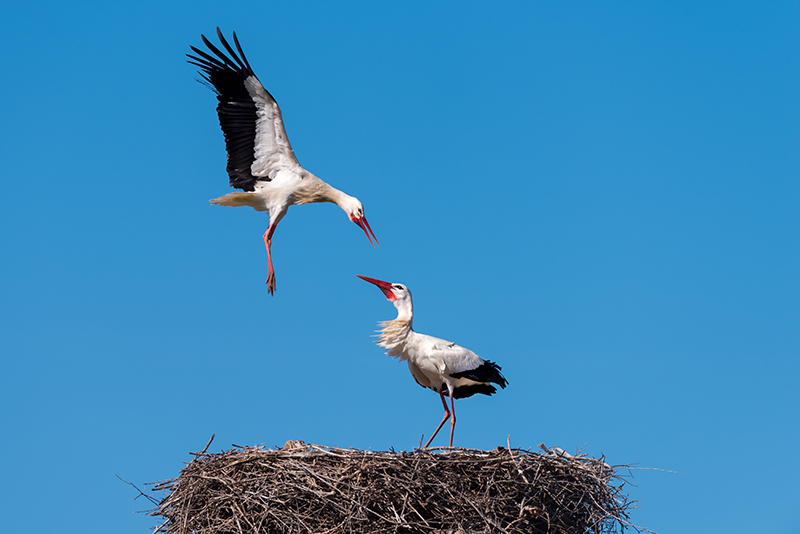 Come and join me on Saturday 9th February on a Field Trip at the historical city of Silves and observe the White Storks up close. During this morning Field Trip I will not only explain all about these gentle (or not so!) giants of the bird world but offer help and explanations on how to photograph them on their nests, feeding and of course, in flight! This Field Trip is available to any experience of photographer and due to the size of these birds you won’t need a huge superzoom or telephoto lens, although some degree of magnification is required. The cost of this trip is just €8 per person, all are welcome even if you have no interest in photographing them. Spaces are limited to just 10 attendees, so I would recommend booking early. Take a look at a session I had with them earlier this year in THIS BLOG POST.